We're answering the really important questions here at girl-e glasgow. 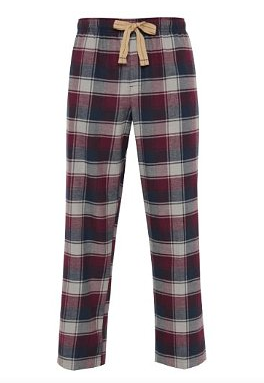 Like - will you wear tartan this autumn? How? 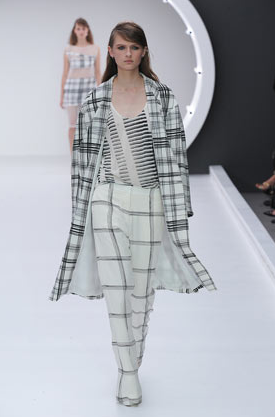 Get two trends in one with this oversized coat by Mother of Pearl at My Wardrobe? Wear some shoes by Dolce & Gabbana that, while adorable, would be ruined after one day in Glasgow rain? 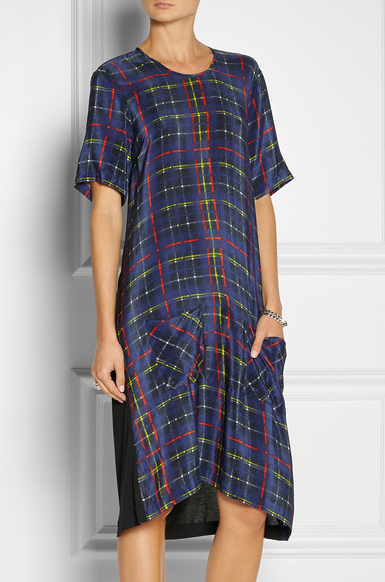 Go all-over tartan with this crepe de chine dress from Preen Line? 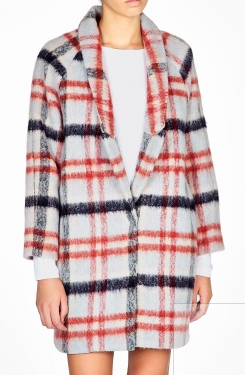 In a ladylike tweed like this Markus Lupfer jacket currently on sale at ASOS? With a smart, preppy kilt-esque skirt like this one at Zara? Or mix it up with multiple prints like this look from Topshop Unique?